Arlo Security Light System helps detect and manage the system of users by using their mobile app connected to Arlo Security Light. In addition, Arlo Security Light was made by Netgear includes Amazon Alexa. The new security system enables to detect the intruders at night and to receive alerts to record with HD cameras. 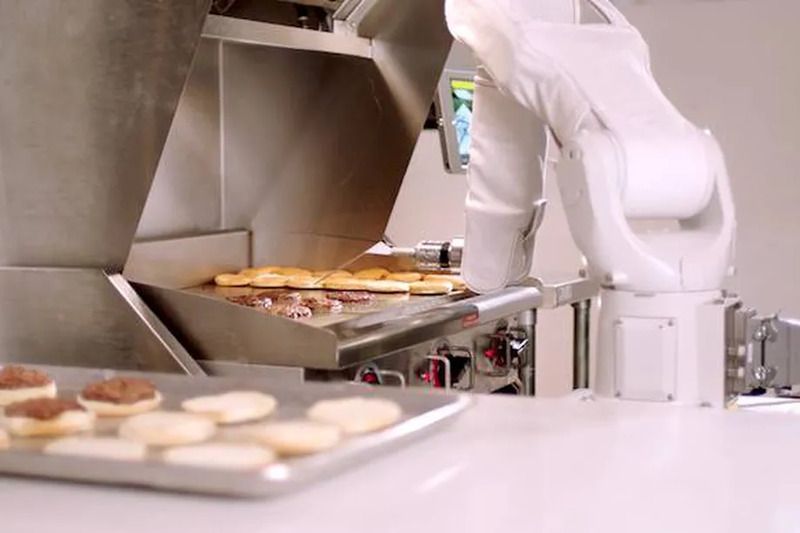 Also, the users will be able to make voice commands and will be sent mobile alerts. 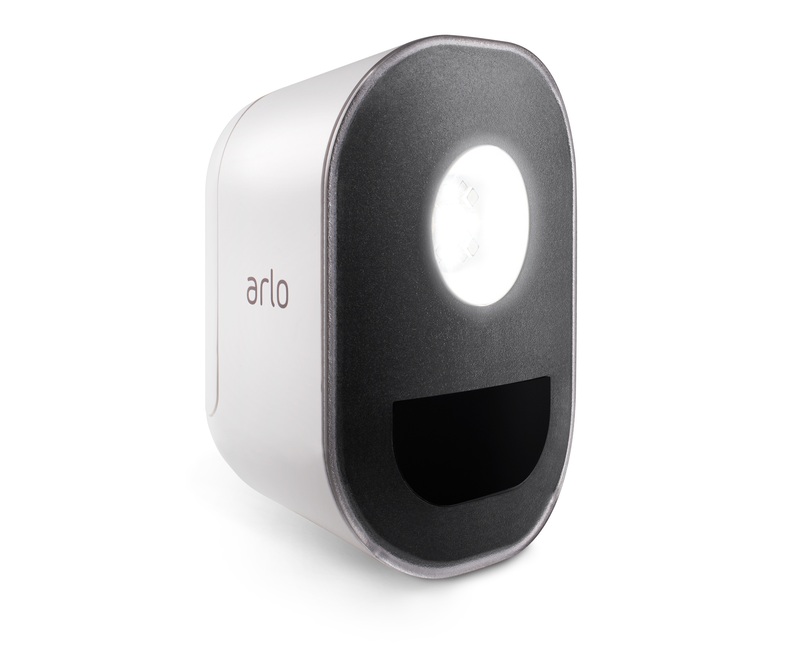 Arlo is a rechargeable wire-free system and can set different light colors and make it flash to alert intruders. Netgear will be selling the Arlo product on May 25 with the price of a single unit for $149, $249 for pair and three for $349, available in Amazon. I am an intern at techinnews.com.